YouTube - Reptile Mountain provides a list of “best practices” for every reptile keeper in the 21st century. 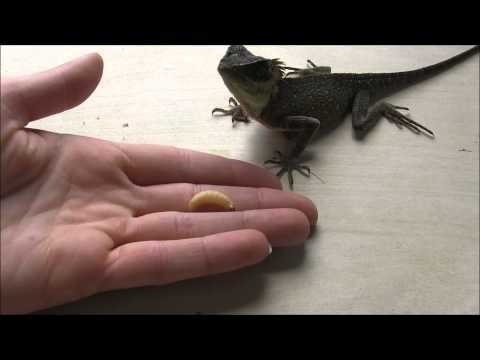 YouTube - Allan at LLL Reptile goes over the basics of feeding mountain horned lizards. 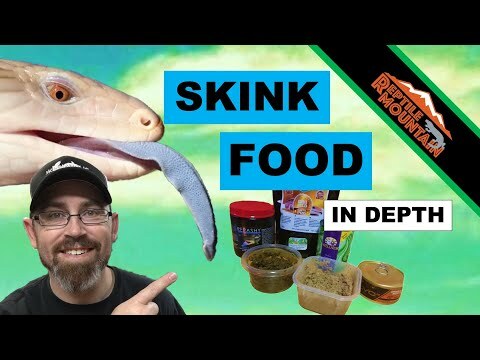 YouTube - Reptile Mountain provides an in-depth look at the eight components to their blue tongue skink feeding program. 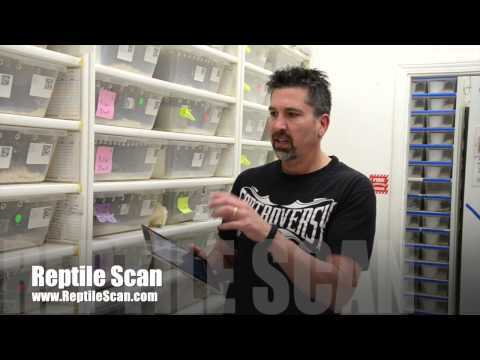 YouTube - Mike Wilbanks of Constrictors Unlimited talks about his use of the Reptile Scan application for record keeping in his ball python collection.